My roommate Sara is the greatest. She has made this trip to India so extra special because I feel like we have a certain innate understanding of each other and similar heart swelling love for the kids. Not that the other volunteers don’t, but it has been so amazing to come back at different points throughout the day and share the idiosyncrasies of India and know exactly what the other is referring to. Sara is also incredibly smart, outgoing and loving and it is such a treat to watch her be immersed into the school and interact with the children. 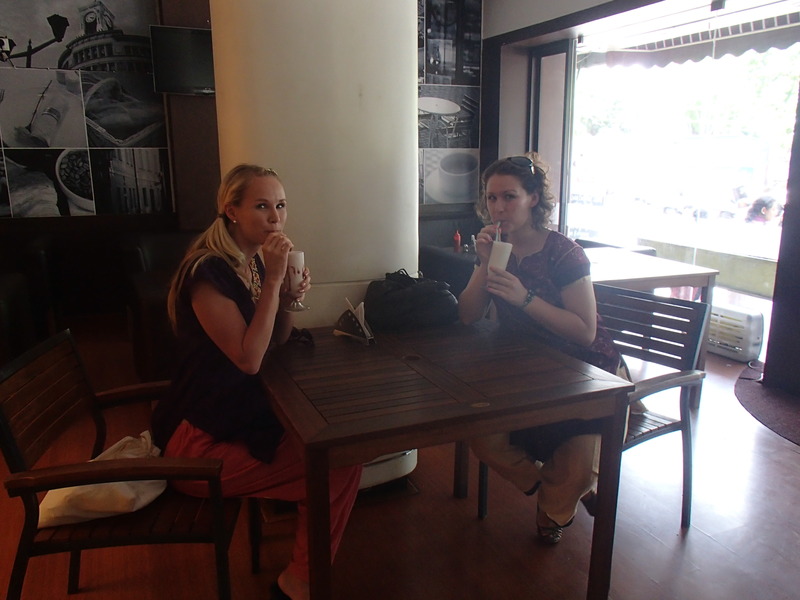 She is originally from Finland but in India as an internship to officially graduate from BYU Hawaii. Her internship here pretty much involves everything. She is supposed to learn all different branches of volunteer work from medical trips to installing toilets to running the computer lab. For the last 4 days she has also become a mother as one of the house mothers had quit and they needed someone to fill in until there was a replacement. I feel honored to have such a special person to share this journey with and I will miss her dearly in a few more days. No one else will quite understand all of our inside jokes – see you on the playground Sara!